Unlike Windows 7 and earlier versions, starting Windows 10 in Safe mode is not very straight-forward. The old method of pressing the F8 key while your PC starts/restarts doesn’t work in Windows 10 as well as in its predecessor Windows 8/8.1. If you’re wondering what happened to the Safe mode in Windows 10, the Safe mode feature is still present in Windows 10. It’s just that the popular way of accessing the Safe mode no longer works. 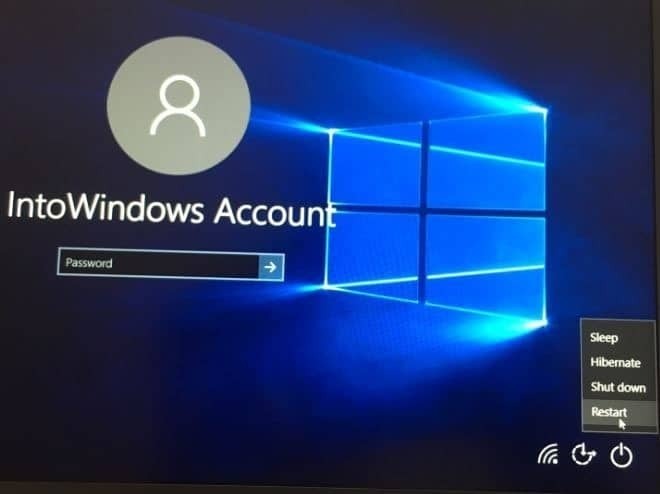 Since Safe mode is widely used to troubleshoot Windows operating system, in this guide, we will show you all the ways out there to start your Windows 10 PC in Safe mode. 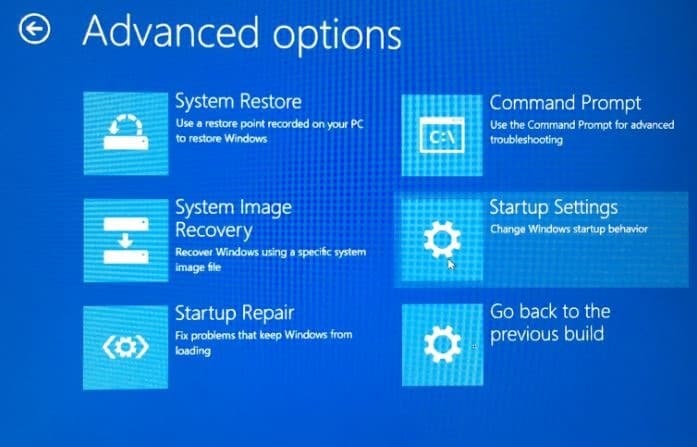 There are a total of five ways out there to start your Windows 10 in Safe mode. In no particular order, following are the 5 fives out there to boot Windows 10 in Safe mode. 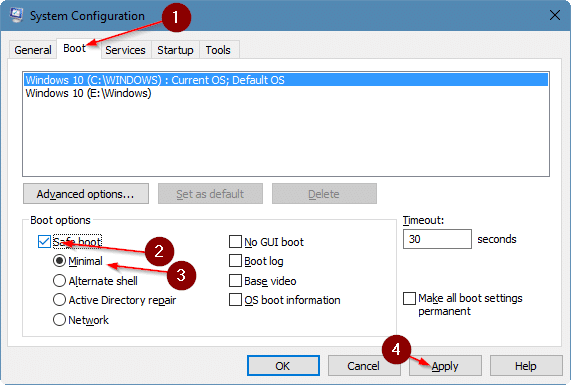 Step 1: Type Msconfig in Start menu search box or Run command box and then press Enter key to open System Configuration utility dialog. Step 2: Switch to the Boot tab by clicking on the same. Under Boot options section, check the box labeled Safe boot and then select between Minimal, Alternative shell, Active Directory, and Network. Step 3: Click Apply button. Click OK. 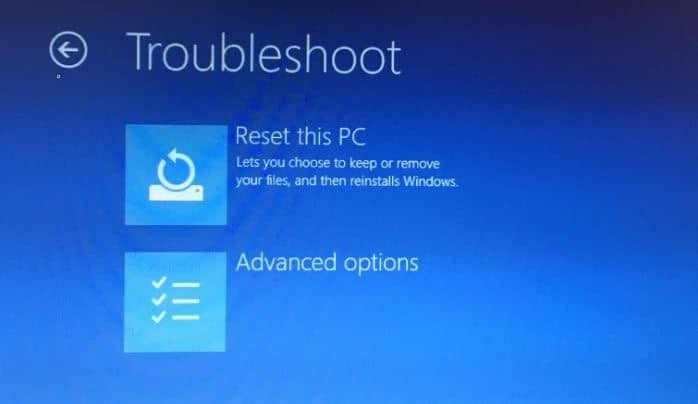 When you see the following prompt with Restart and Exit without restart buttons, click Restart if you want to immediately restart and boot into the Safe mode. 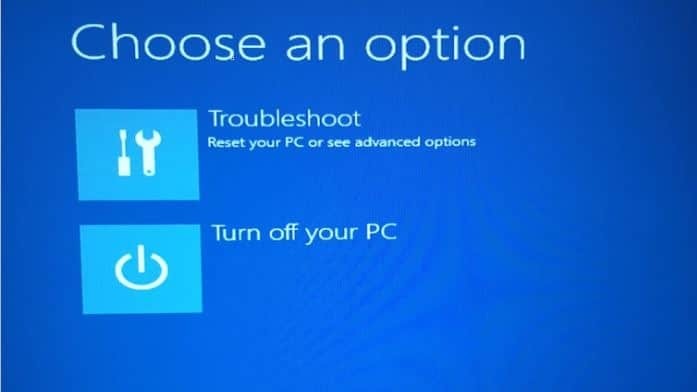 Click Exit without restart button if you want to restart and boot into the Safe mode when you restart your PC for the next time. 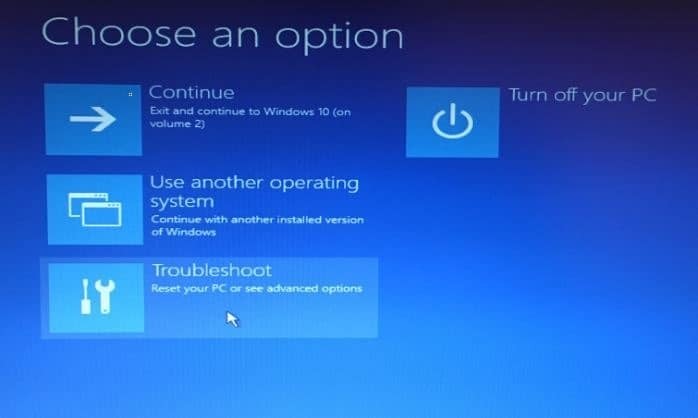 You might also like to add Safe mode to Windows 10 boot menu. Step 1: Open Settings app and navigate to Update & security > Recovery. 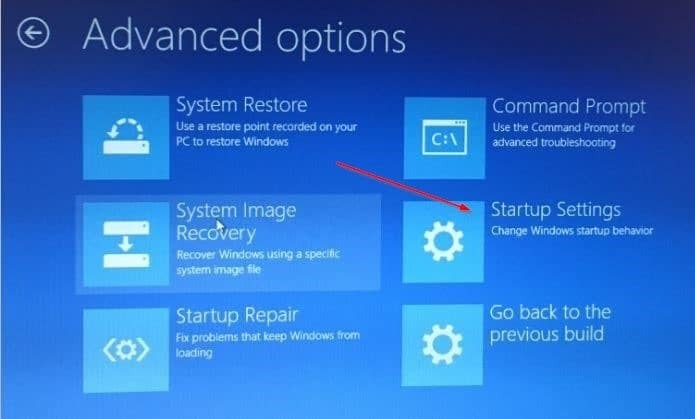 Step 2: Under Advanced startup section, click Restart now button to restart your PC. 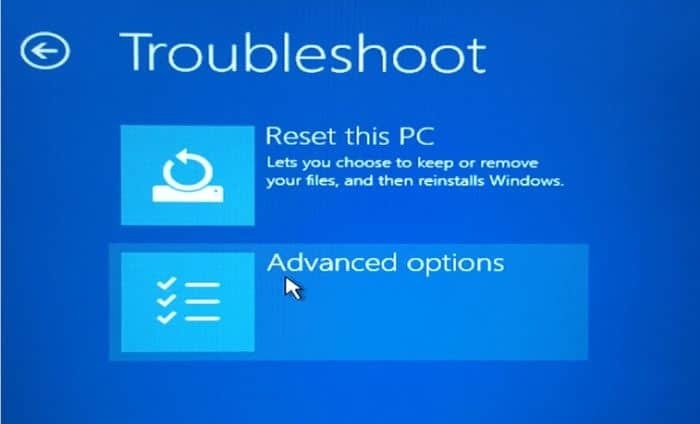 Step 3: When you restart your PC, you will see the Choose an option screen where you need to click the Troubleshoot tile. 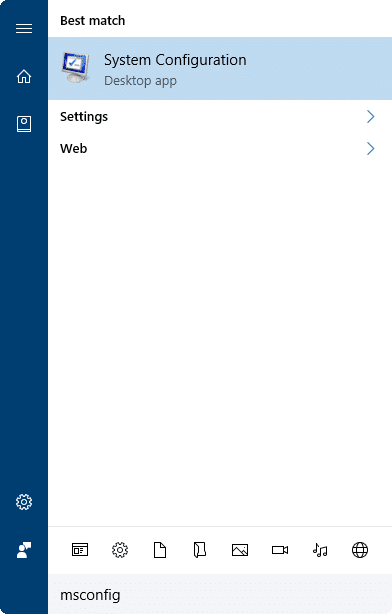 Step 4: Next, at the Troubleshoot screen, click Advanced options tile. Step 5: When you see the Advanced options screen, click the Startup settings tile. 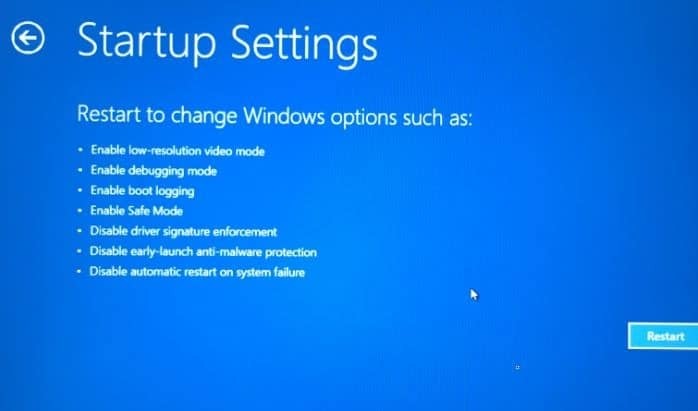 Step 6: Finally, on the Startup Settings screen, click the Restart button to restart your PC. 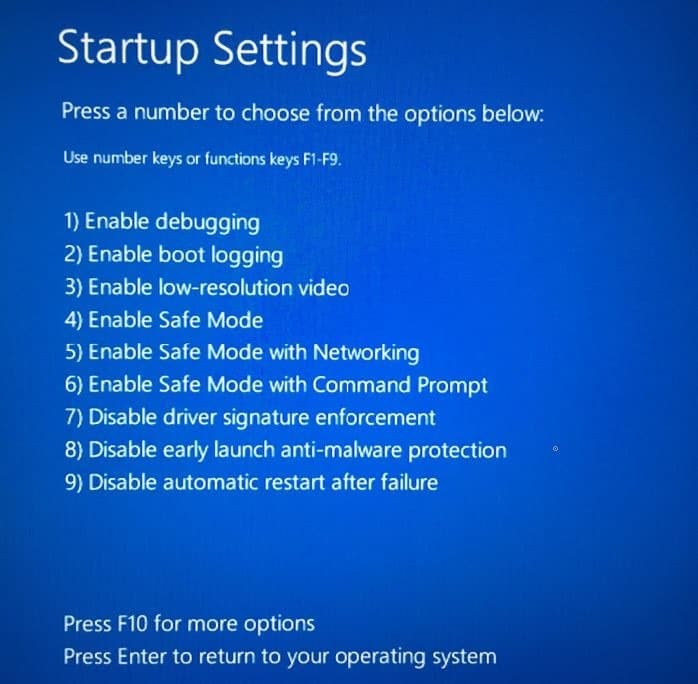 Step 7: Upon restarting your PC, you will see the following Safe mode options. 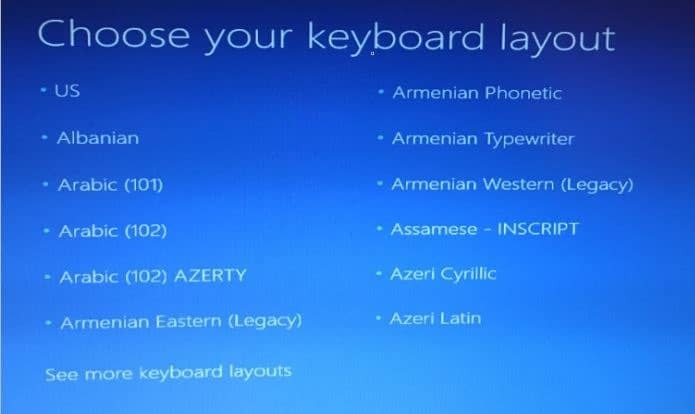 Press 4 or F4 key to boot Windows 10 in Safe mode. If your PC is booting, you don’t need to use this method. But if you want boot in to Safe mode on an unbootable PC, you can use the recovery drive. If you want to prepare the recovery drive, please refer to our how to prepare Windows 10 recovery drive guide for step-by-step directions. 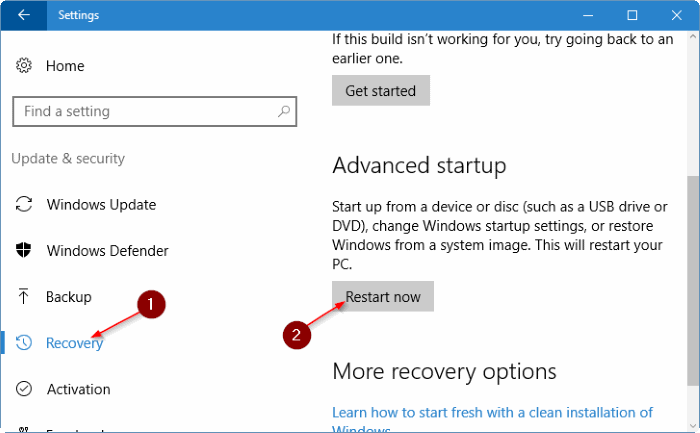 Here is how to use the recovery drive to boot in to Windows 10 Safe mode. 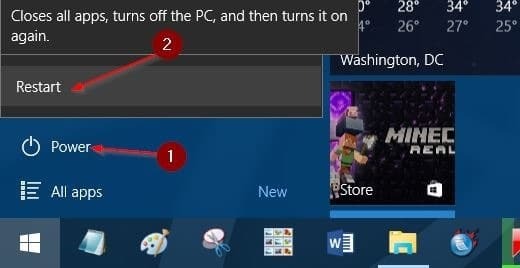 Step 1: Connect the recovery drive to your PC and power on the PC. Step 2: When you see the Choose your keyboard layout screen, click on the layout to see the Choose an option screen. Step 3: When you see the Choose an option screen, click Troubleshoot > Advanced options > Startup settings > Restart to restart your PC. Step 4: When you see the Safe mode options screen, press F4 or 4 key to start Windows 10 in safe mode. Step 1: Open the Start menu, click on the Power button. Step 2: Hold down the Shift key and the click on the Restart button. Step 3: When you see the Choose an option screen, follow the directions mentioned in Step 3 to Step 7 in Method 2 of this guide to start your Windows 10 PC in safe mode. Step 1: When you are at the login or sign-in screen, click the power button, hold down the Shift key and then click Restart option. Step 2: Once your PC restarts and Choose an option screen appears, follow the directions mentioned in Step 3 to Step 7 of Method 2 to get in to the Safe mode. Don’t forget to check out our 4 ways to open advanced startup options in Windows 10 guide.